. 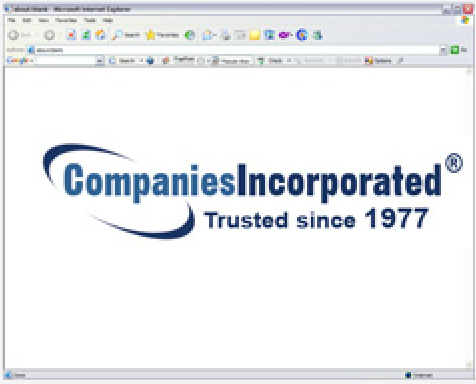 :: Welcome to CompaniesIncorporated.com ::. 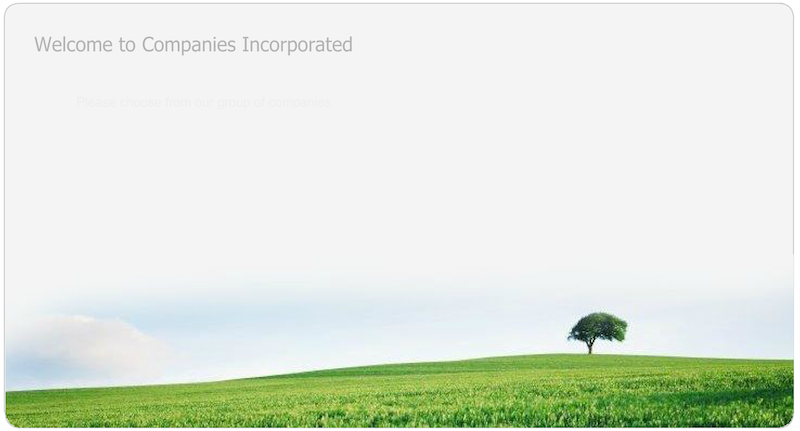 Please choose from our group of companies.